Bonus Gift with (Value at $155+) with Any $100 Purchase. 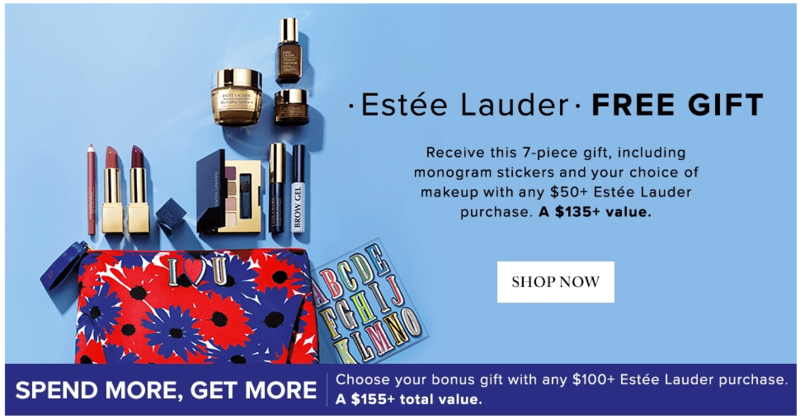 Hudson’s Bay Canada Estée Lauder Promotion is valid while quantities last. Click here to shop online at Hudson’s Bay Canada.